Architectural work is characterised by a sequential or staged flow of activities. This flow comprises 6 stages that feature prominently in project planning and apportionment of fees. The responsibilities broadly associated with each stage along the flow of work trajectory are listed below. It is significant that all architectural work, from the smallest and simplest, to the largest and most complex, can - and should - be managed according this flow of work and its elemental stages. 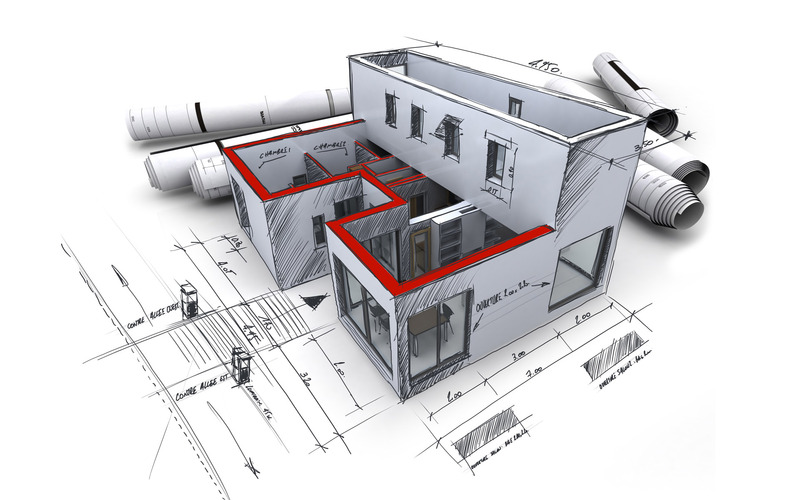 The standard architectural professional's scope of service and the architectural professional's functions in performing this service for each work stage are set out below.